Whichever one you choose as long as it looks fine. Have fun and join the FB event "My Silkroad Christmas Tree". 1. Player should design their own Silkroad inspired Christmas tree. Player may include in game screenshots or draw a Christmas tree, and decorate it with Silkroad related scenery or items. 2. 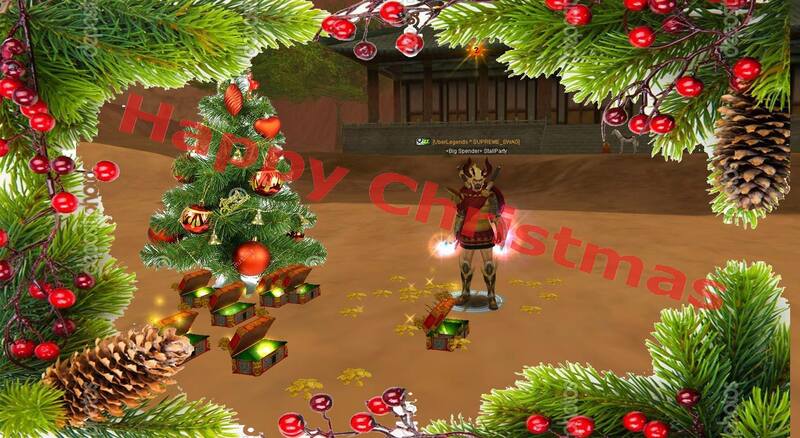 Player may also add his/her Christmas Message on his/her design. 3. Player should submit their entry below with their character name and server. 4. Best entries will be selected and will win cool prizes. - Community Manager’s decision is final. So silkroad online i will ask if all drawn or draw but include some game screenshots?